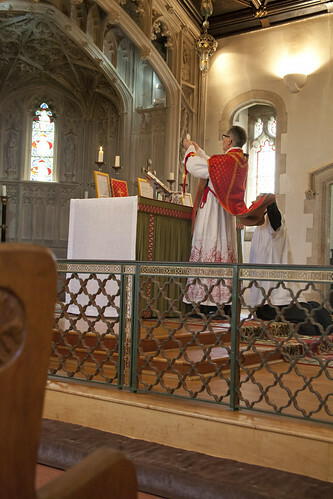 Some time ago I went for the first time to a Saturday morning Low Mass at Prinknash Abbey; we went again on Saturday and I got a few better photos of Mass there. 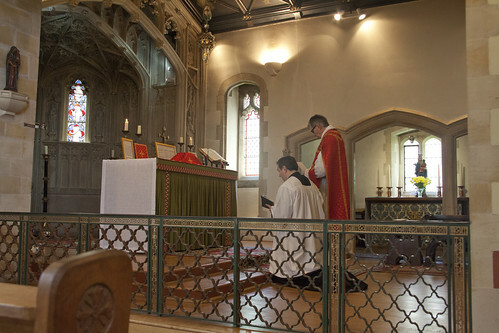 Mass is at 11am each Satuday; last weekend it was an Ember Day. 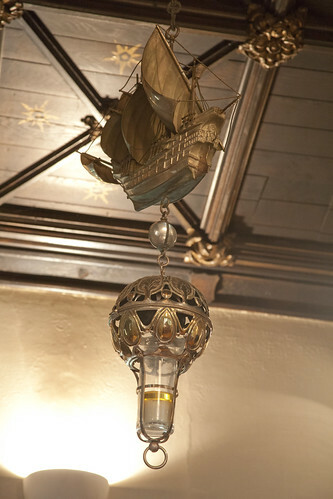 The Sanctuary lamp is remarkable; it has followed the monks through their various travels since they were Anglicans on Caldey Island.